A lot has changed since Balaban's first opened its doors in 1972. Over the years it has been sold, moved to Chesterfield and expanded to include an on-site wine shop. Amid the flux, however, one thing has remained constant: its shockingly impressive wine list. And it's not just St. Louis oenophiles who have taken notice. This year, Balaban's was named a "World's Best Wine List" by British quarterly The World of Fine Wine. The restaurant was awarded three out of three stars by the publication, which called it "the absolute authority on wine in St. Louis." It's a prestigious award, shared by only one other restaurant in town and a mere 300 worldwide. What makes Balaban's even more special is that the accolades don't necessarily translate to sticker shock. 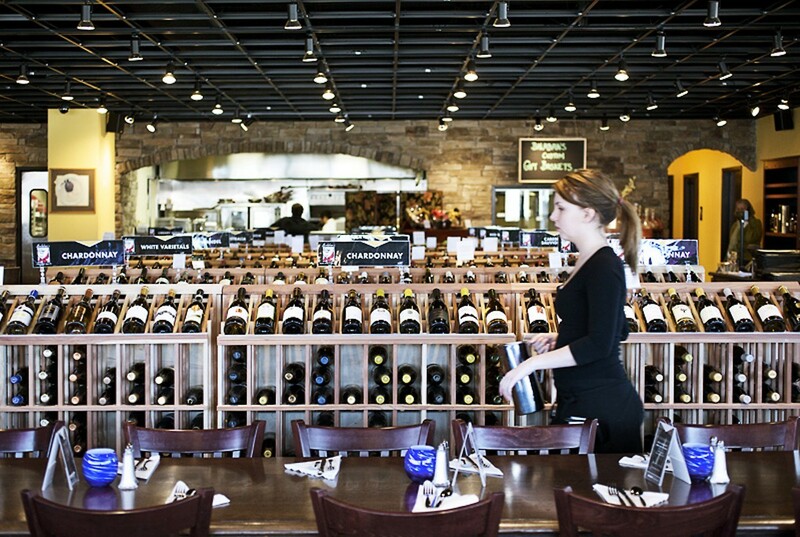 Bottles purchased at the restaurant's retail store are charged a mere $8 corkage fee when enjoyed in the dining room — truly an affordable luxury. 1772 Clarkson Road, Chesterfield, 63017. 636-449-6700.